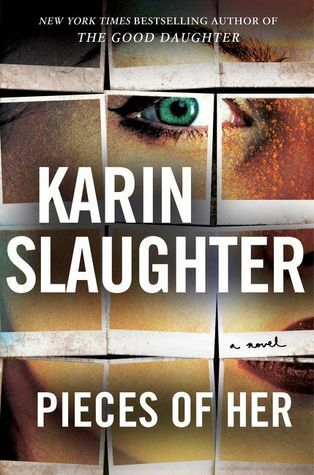 Sign into Goodreads to see if any of your friends have read Pieces of Her. Happy Reading & I 🙏🙏 you enjoy your read "L💕ve 💙"
❤️ Paulette wrote: "Happy Reading & I 🙏🙏 you enjoy your read "L💕ve 💙""
Sheyla ✎ wrote: "❤️ Paulette wrote: "Happy Reading & I 🙏🙏 you enjoy your read "L💕ve 💙""
Bharath wrote: "Great review Sheyla!" Yun wrote: "Terrific review, Sheyla! I love books with great character growth! Glad you enjoyed this one. :)"
Michelle wrote: "Nice review, Sheyla! 💕"
Felicia wrote: "Fantastic review, Sheyla 💖"